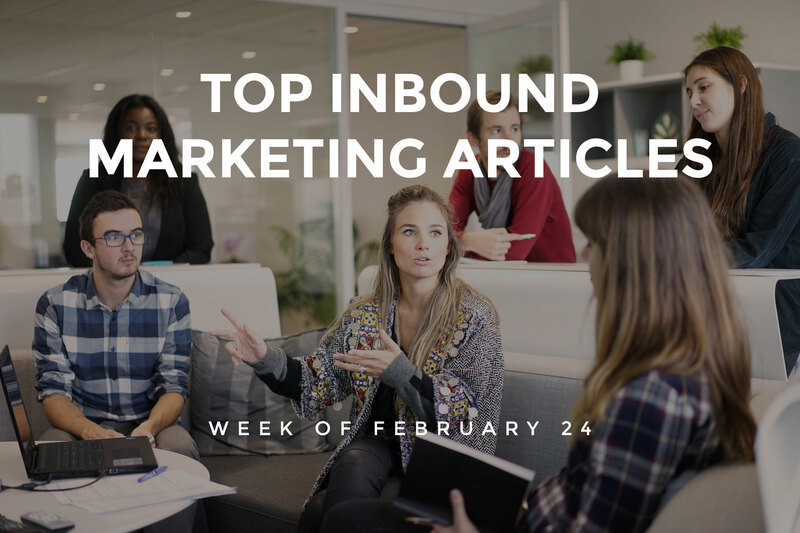 This week’s roundup includes tips to boost engagement on Social Media with visual content, use text message marketing in conjunction with Email marketing, and run successful Local SEO campaigns in multiple cities. Learn how to make use of Google Search Console from an SEO standpoint, and achieve a high ROI at a low lead acquisition cost. We’ve covered all of this news and, much more, below! Clare Tyrrell-Morin highlights the important metrics that help marketers accurately measure the value of their Content Marketing investment. Learn how Content can be shared for the benefit of businesses, using LinkedIn’s new features from Walt Clark’s blog. Joshua Nite presents the factors to consider while writing Content and offers helpful tips to create high quality Content. 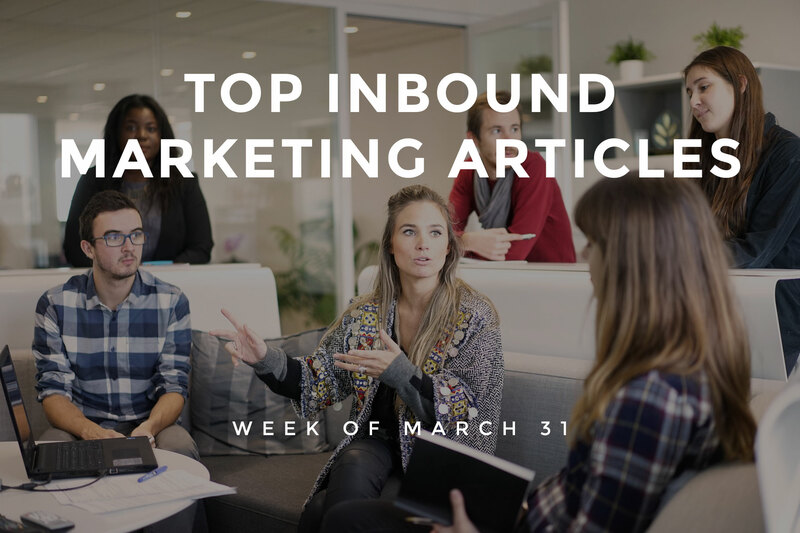 Ritika Puri draws special attention to the Content Marketing mistakes that must be avoided by B2B companies in order to do well. Johanna Rivard highlights the lead generation strategies that help marketers achieve a high ROI at a low lead acquisition cost. Learn how to generate more sales qualified leads using inbound marketing from Sandy Moore’s blog. Brandon Weaver discusses how landing pages can be used to engage prospects at different stages of the marketing funnel and increase Conversions. Suhash’s blog provides useful tips to choose email lead lists for outbound campaigns in order to improve the ROI. Learn how to use customer data to create effective Email lists and increase conversions from Maulik Shah’s blog. Dave Charest emphasizes the need to send multiple Emails, for gaining the attention of your customers and making them to take the desired action. Jeff Cox presents ways to use text message marketing in conjunction with Email marketing, in order to amplify your marketing efforts. Jordie Van Rijn highlights the need to make optimal use of Email segmentation data for better results. Natalie Ryder discusses how techniques such as personalizing content, performing A/B testing and managing your subscribers can enhance your Email marketing efforts. Azfar Hisham highlights the significance of name, address, phone number and business logo in improving your Local business ranking. Rajat Tyagi offers succinct tips to run successful Local SEO campaigns in multiple cities. Learn how techniques such as posting regularly on Social Media, and responding to online reviews can improve rankings in Local Search from Brady Rebhuhn’s blog. Learn how website structure can impact site crawlability, user experience and internal linking of a website from Richard Smith’s blog. Ryon Flack discusses how Google intends to promote factually accurate content using algorithms in search results and offers guidance to clear the accuracy check. Darryl Grier highlights the need to perform user testing on SERPs to understand the way your customers really search and boost your SEO efforts. Shalini Bisht’s blog draws special attention to the concept of topic research and highlights how it matters more than keyword research in SEO. Eric Sachs’s blog offers guidance to make use of Google Search Console from an SEO standpoint. Sam Makad offers pro design tips to help marketers make optimal use of colors, lines, shapes and fonts in Social Media posts. Follow the valuable tips from Julia Mccoy to dominate Social Media platforms in the year 2017. Nicki Howell’s blog highlights the benefits of a Social Media takeover and offers tips to make the takeover a success. Learn how to boost engagement on Social Media with visual content from Lux Narayan’s blog.